It looks like the science standards will be rejected and reworked next year with hearings to take input. 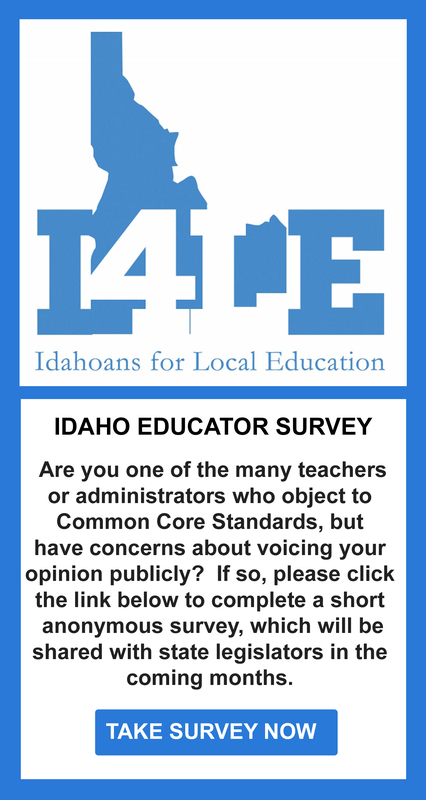 Rumor has it that the delay in review of the science standards is because of the concerns expressed by you, the citizens and parents in Idaho. Please make sure the members of the education committees know we appreciate them listening.